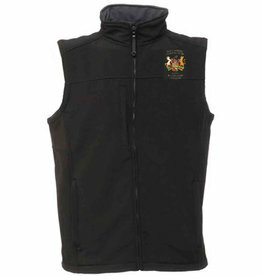 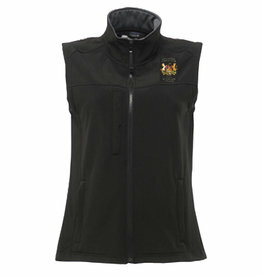 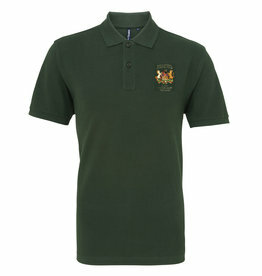 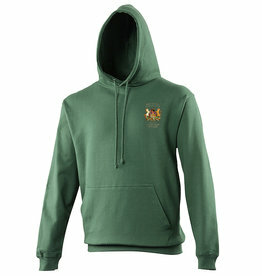 RVC Farm Animal Clinical Club Ladies Polo - Complete with the Club Crest embroidered on the chest. PLEASE NOTE YOU CAN STILL ORDER THIS ITEM IF IT IS "OUT OF STOCK" SIMPLY ADD THE REQUIRED SIZE TO THE BASKET, AND WE WILL GET THIS ORDERED IN FOR YOU. 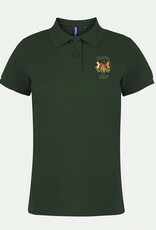 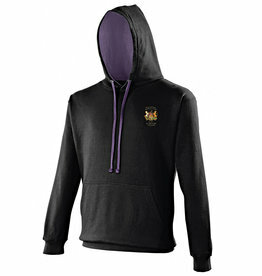 PLEASE NOTE DELIVERY CAN TAKE 7-14 DAYS - this item is personalised by us in store. 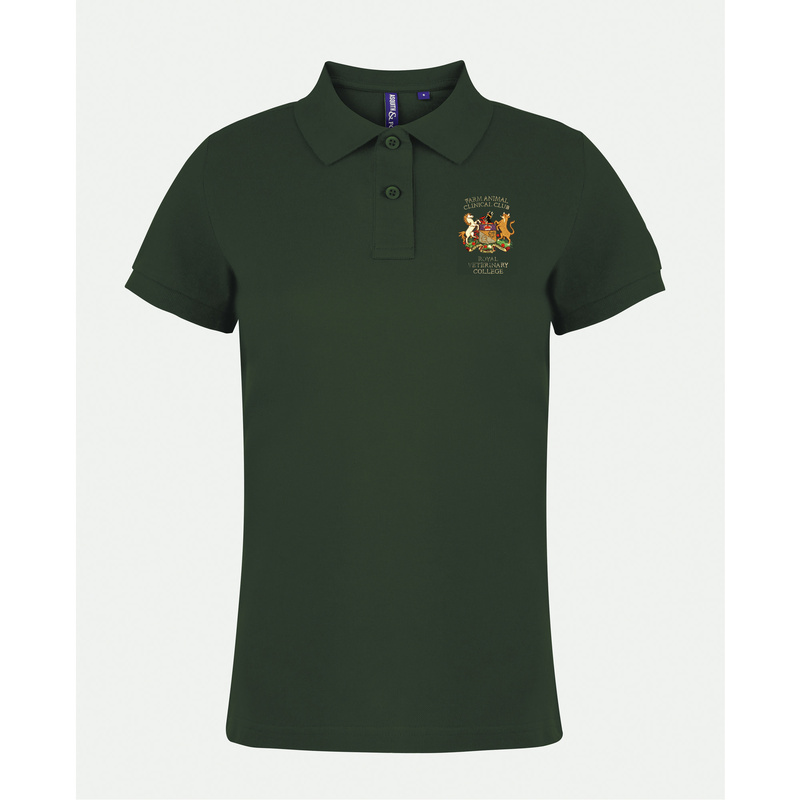 A flattering tailored shape, with a longer hem at the back and side splits, the women's polo is effortlessly stylish with a wonderful fit.